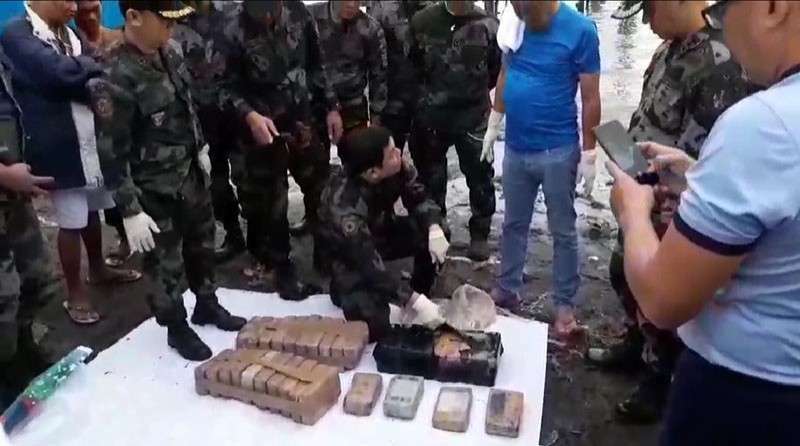 FISHERMEN recovered anew bricks of suspected cocaine in the shoreline Surigao del Sur, a police official confirmed Sunday, February 24. 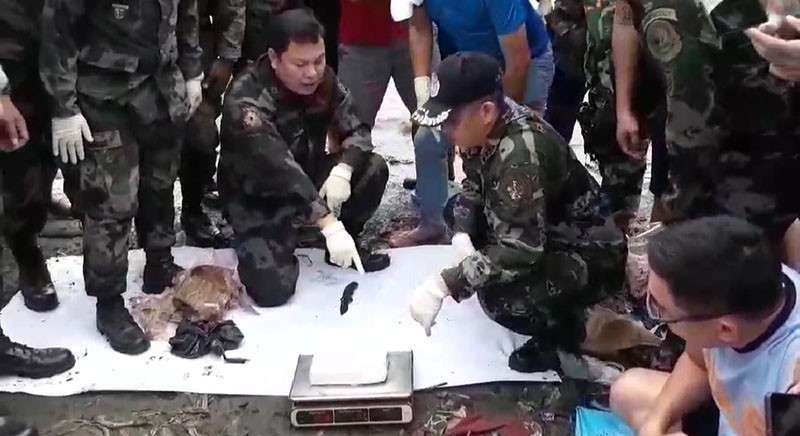 Philippine National Police (PNP) spokesperson Senior Superintendent Bernard Banac said 34 bricks of suspected cocaine were recovered by two fishermen along the seawaters of in Purok Santan, Barangay Bungtod, Tandag City, Surigao del Sur around 6:30 a.m. on Sunday. Authorities are yet to identify the value of the recovered illegal contraband. The bricks have dollar sign that is similar with those recovered in Dinagat Island Province. Recovered contraband was brought to Police Regional Office (PRO)-Caraga headquarter for further examination by the Philippine Drug Enforcement Agency (Pdea)-Caraga and proper disposition. It has been the eighth time since in three weeks that cocaine bricks were recovered along the country's shorelines. On Tuesday, February 12, fishermen recovered 48 blocks of cocaine along the shore in Purok 2, Barangay Poblacion, Dinagat Island. The next day, another 40 blocks of cocaine were recovered in the shore of Siargao, San Isidro in Surigao del Norte. Paracale, Camarines Norte. According to the police, the recovered cocaine is worth more than P5 million. 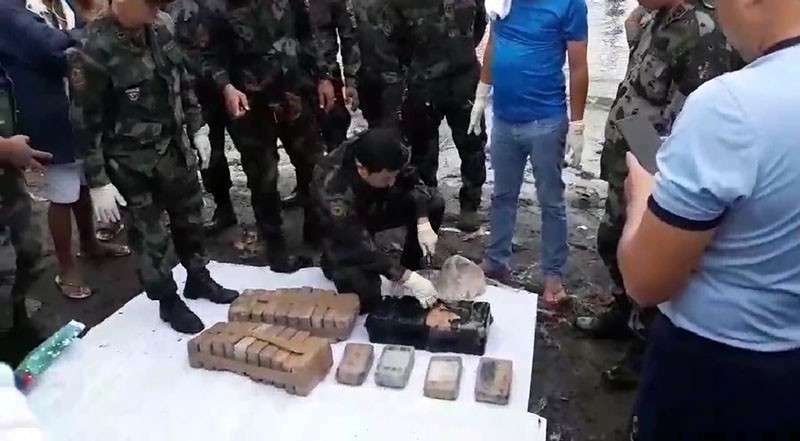 On Monday, February 18, another brick of suspected cocaine was recovered in a shoreline in Mauban, Quezon.